Microsoft Windows is a really great operating system and it often works like a charm. It lets you do all of your personal and business tasks on your machine without any issues. However, there are times when it doesn’t work as it’s supposed to and that’s when you start to see its dark side. Part 1: What Is the Safe Mode on Windows 8? When your Windows 8 starts to show its dark side, you cannot work on your projects without any issues as there will likely an error that occurs and interrupts your work. Microsoft knew that things like this could happen and therefore they added a feature to the OS that lets you fix the issues on your PC without actually booting all the resources on your PC. The feature is called Safe Mode that allows you to boot only the needed resources on your PC to boot-up the machine. Once you are in, you can then check things and find out the reason of the issue you were having on your machine. The safe mode was built to help you recover your PC from any issues you were having and it has indeed helped many users get their PC to work fine again. If you’ve never booted your Windows 8 PC into safe mode before, you would probably not know how to do it. Well, booting your PC into safe mode is not rocket-science. In fact, it’s as easy as selecting a few options on your screen and you’re good to go. Especially, if you’re on Windows 8, you will find it extremely easy to boot your PC into safe mode as the task can be done when your PC is booting up normally. The following is how you can go about doing that. Part 2: How to Boot Into Safe Mode on Windows 8? 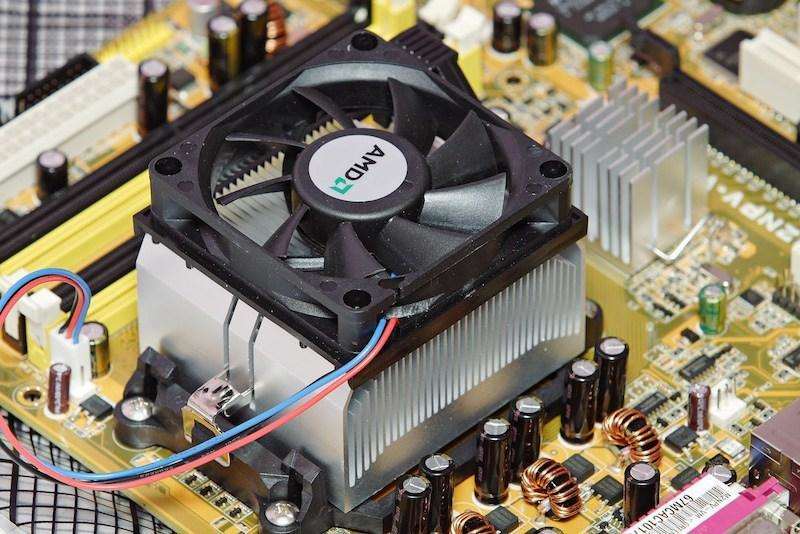 First of all, you need to make sure that your PC is turned off. If it is not, turn it off right now. Once it’s off, turn it back on normally but press the F8 key when it’s booting up (when you’re on the BIOS screen). The F8 key will trigger a menu on your screen letting you choose how you would like to boot your PC. From the given menu, you need to choose the option that says safe mode to boot your PC into the safe mode. Optionally, if you would like networking features in safe mode, you can choose the safe mode with networking option and it will load the networking resources as well to help you connect to the network while you’re in the safe mode. When your PC has booted up in safe mode, you will see the words safe mode on your screen which indicate that you are indeed in safe mode and you can then start to investigate the issue and try to fix it. Safe mode can troubleshoot many PC issues. However, sometimes you can’t enter Windows 8 safe mode or some of the issues are out of scope for the mode and so you can’t resolve them from the safe mode. 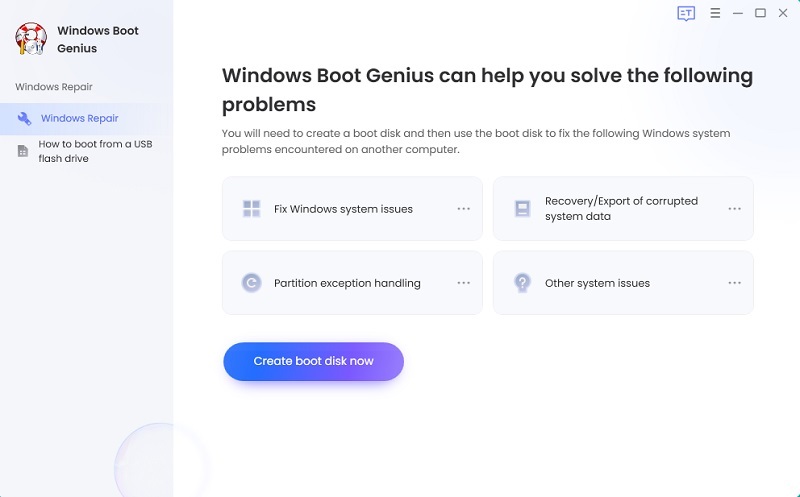 Fortunately, you can use Tenorshare Windows Boot Genius is the best Windows 10 boot manager that can fix all booting issues on Windows 10, like booting failure, Blue Screen of Death, Black Screen of Death, freezing, crash and more. Watch the Video on How to Fix Windows 8 Booting Issues with Windows Boot Genius. That’s all about how to enter Windows 8 Safe Mode. If you unfortunately failed to enter Safe Mode on Windows 8, just get help from Windows Boot Genius.